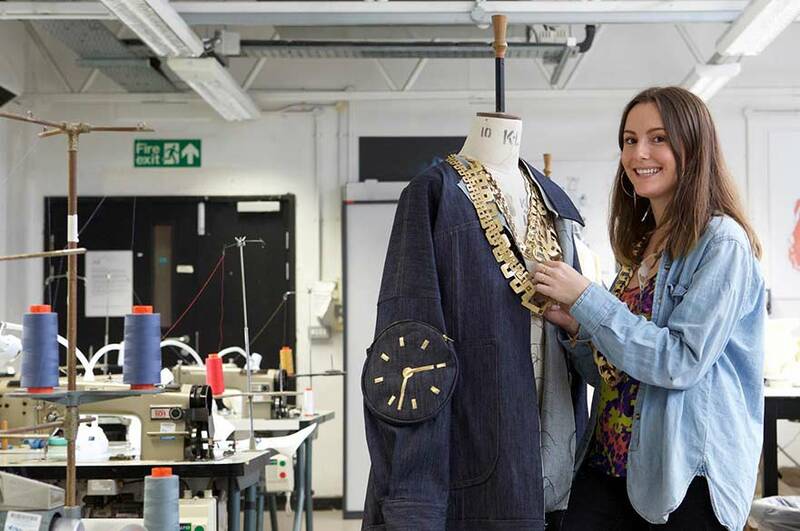 I knew Fashion Design here was a really competitive and successful course with good employability. What do you enjoy most about studying Fashion Design? Have you competed any work placements? How did you find NTU’s Degree Show?